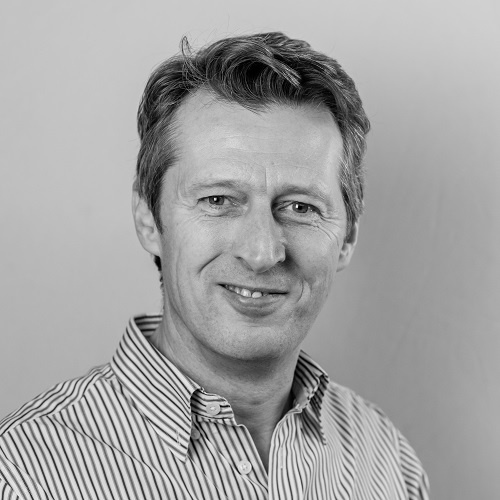 Mark is an experienced strategic marketer with multi-sector experience in both b2b and b2c sectors. He has a knowledge across all media formats, traditional, new and live, having developed many seamlessly integrated marketing campaigns. Mark is very strong commercially and financially astute, having set up his own integrated marketing business and worked as Managing Director for another; he has also been on the board of various Omnicom companies. Since becoming a member of The Marketing Centre, Mark has worked with Neilcott Construction, Linden Homes and Barratt Developments; the latter for a period of 4 ½ years in a range of senior marketing roles. Mark is an independent thinker who strongly believes in turning the complex into something simple. Replaced Barratt London Director of Marketing to implement departmental restructure, introduce new ways of working and create “best practice” operating systems and procedures – generated annual savings of over £1.5m by adopting an automated model of marketing asset production and a more efficient resourcing model. Rebrand of Barratt Homes – new brand positioning and identity for this “mass value” brand to enhance the image of one of the UK’s most well-known brands. Rebrand of David Wilson Homes – to ensure it maintained its “mass premium” positioning whilst retaining its level of differentiation from Barratt Homes. Analysed brand presence and consistency to maximise its potential at the point of purchase and at different stages in the customer journey. Provided consultancy advice and implementation in developing a private sector value proposition for Neilcott Construction. Managed the day to day operations and development of this marketing and design business. Managed a portfolio of clients generating income of £1.8 million whilst securing new business income of £450k pa.